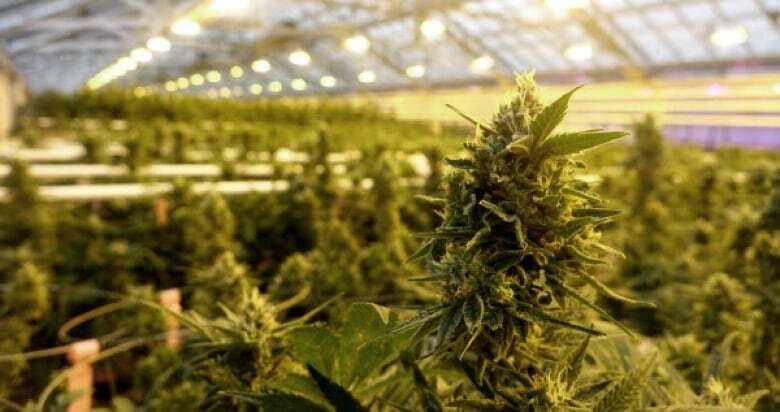 A Windsor woman who had purchased 1,700 shares of Aphria Inc. has filed the lawsuit. A Windsor woman has filed a lawsuit against Aphria Inc. after its shares dropped to a low of $5 early this month. According to the statement of claim filed to the Ontario Superior Court of Justice Dec. 18, Tracey Rogers purchased 1,700 Aphria shares on the Toronto Stock Exchange in between July 17. 2018 and Dec. 3, 2018. "I had a lot of eggs in this particular basket, as far as the stock market is concerned," Rogers said. The shares on Toronto Stock Exchange closed at $10.51 on Nov. 30 and dropped to a low of $5 on Dec. 5. Rogers continues to own those shares. The law firm behind the lawsuit, Koskie Minsky LLP, says it's a proposed class action against the company and its chief executive and financial officers, Vic Neufeld and Carl Merton, after the company was targeted by short-sellers. According to Garth Myers, associate at the firm, a number of shareholders have expressed interest in being part of the class action. The firm is filing the proposed class action on behalf of investors who held shares between July 17 and Dec. 3. Short-sellers Quintessential Capital Management and Hindenburg Research alleged in early December that Aphria's acquisition of the LATAM Holding assets in Colombia, Argentina and Jamaica totally $280 million from Scythian Biosciences were "largely worthless." Gabriel Grego, of Quintessential Capital Management, argued Aphria had spent $700 million buying up subsidiaries which don't add any value to the company, and did little besides enriching insiders at the companies that were taken over. Rogers said if those allegations are true, it would make her lose a lot of faith in the company. "If they did what they're accused of doing, they basically were attempting to make money off the backs of regular people like myself, off shareholders," said Rogers. "It feels like a betrayal." Made false and misleading statements related to its acquisition of LATAM Holdings Inc.
Had improper disclosure controls and procedures. Company insiders benefited from the deal. Rogers is looking for punitive damages against Aphria Inc., Neufeld and Merton as a result of their conduct, which the statement of claims says show a "callous disregard for their obligations to make full, plain and true disclosure." Aphria said in early December it had set up a special committee of independent directors to review the acquisition. The company did not immediately respond to a request for comment on the proposed class action. To Rogers, the cannabis market had been very appealing to her as an investor and Aphria stood out as a company close to home. "So many people around here are employed by Aphria. 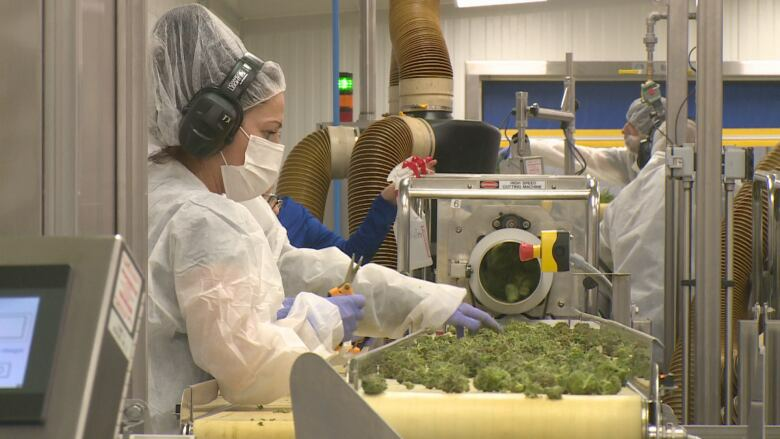 Tons of people I know are also stock investors with Aphria, people have jobs there," she said. "I would've thought if it wasn't true, that they probably would've said something by now."